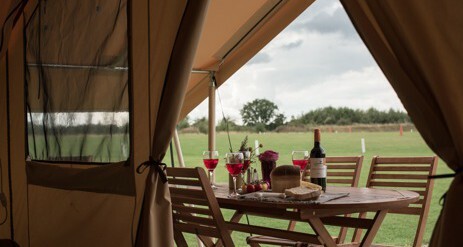 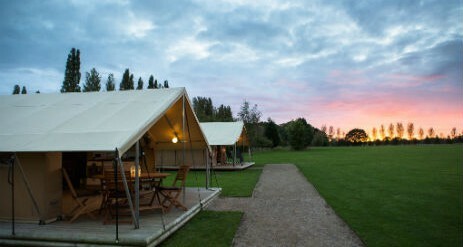 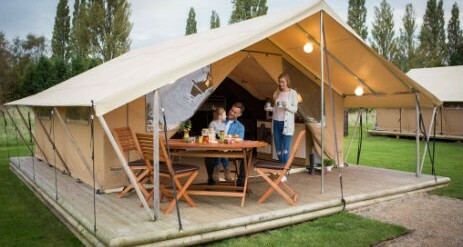 Stay in our Glamping safari tent, based at Hereford Campsite within close reach of the cathedral city of Hereford. 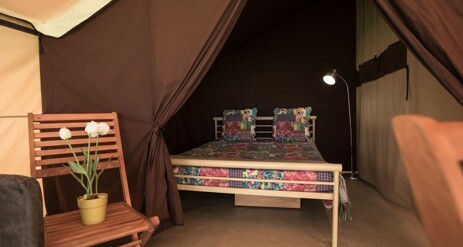 The camp is set on a beautiful lake and has all the facilities you’d expect from Ready Camp. 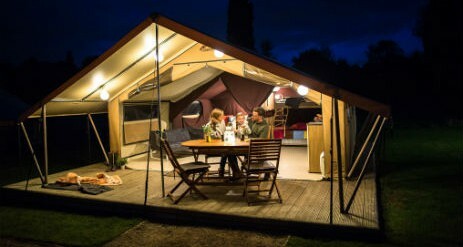 Hereford is home to Bulmers Cider, so follow the Cider Trail, and explore Hereford’s cathedral, independent shops and eateries before retreating to the comfort of your Ready Camp tent. 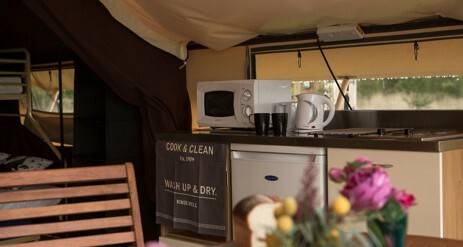 Plenty of on-site facilities including shower block, toilets, on site holiday manager and Wi-Fi.